Editor’s note: In blogging, it’s all about making connections. Whether it’s with your audience or other bloggers, you need to build relationships online. Your blog is worth nothing without the people who visit and engage with your content. Throughout my time as a freelance writer and bloggers, I have stumbled upon inspiring people who have struck it big as bloggers. I have documented them in my Expert Blogger Interview section on my blog. If you haven’t seen that, I highly recommend that you do! A person whom I’ve interviewed and have to know better over time is Enstine Muki. He created Easy Retweet and sold it years ago before he became a professional blogger. He’s also a crypto currency expert and an affiliate marketer. 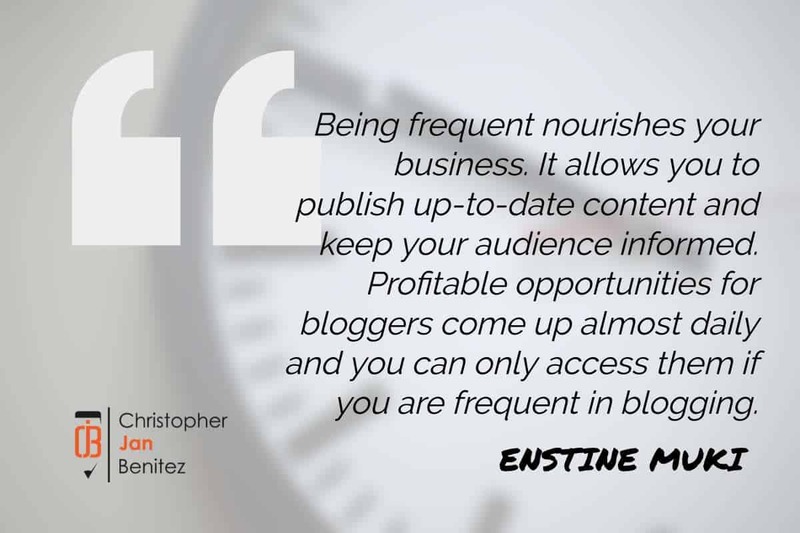 By wearing many hats in the digital marketing space, Enstine knows more than a thing or two in making money online! Speaking of which, Enstine was kind enough to write on my blog on how to make money with blogs. By creating and managing as many blogs as you can, you can profit and earn more than you can ever imagine. I’m sure you have many questions on how to do this. That said, I’ll let Enstine take the stage and explain the process himself! Many of us want to make money with blogs we have. There is nothing wrong with that but how do we become successful money making bloggers? There are many ways to make money online. Bloggers stand a better chance to apply most of these money making methods and generate exciting amounts in passive incomes. I have friends like Christopher Jan who are excellent freelance writers and they are using blogging as a tool to market their skills. Freelance writers make money from their freelancing skills. It’s an awesome thing to be hired by small and big enterprises to produce content for their services. But as a money making blogger, you go beyond writing and open your blog in many other ways to make money. I won’t give you details of these money making channels here. I suggest you check out this post where I have gone into depths, touching on different ways bloggers make money. Here, we will be looking at what you need to be successful as a money making blogger. 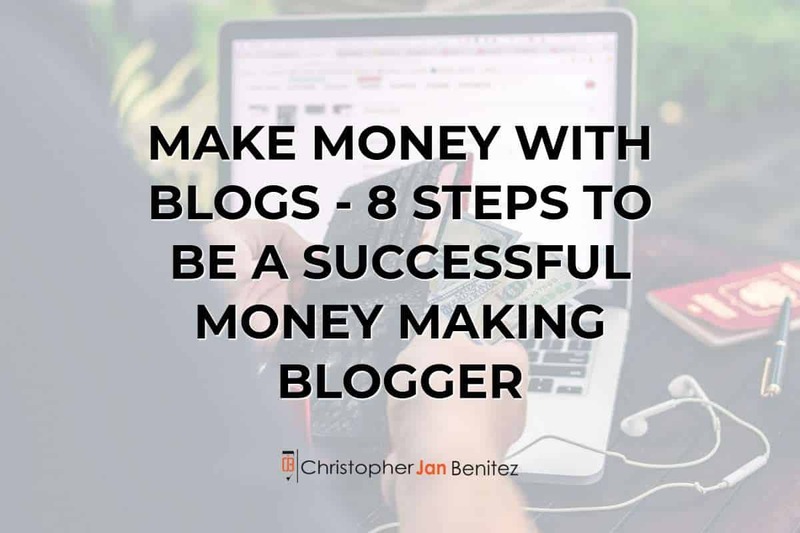 Make money with blogs- 8 steps to become a successful money making blogger? The first step towards becoming successful in any business is gaining the skills. This is a step that’s being despised by many beginners who would want to learn along the line. It explains why there is a lot of mediocrity in different industries today. Folks don’t want to give themselves to proper training before embarking on some business ventures. If you want to become a successful money making blogger, you need to get yourself trained or coached by experts who can help identify the pitfalls and hot spots of the business. According to Donna Merrill in this article, a coach can help you get on the right path, while you may jump from one path to another. She goes further to state that a coach can help you stay on your path until you get the results you want. If you cannot sign up to some training platforms, buy training e-books or videos, get someone to coach you to make money with blogs. This applies to starting any other business in life. I mentioned above that there are many ways to make money blogging. But you need not embrace all these channels to make a killing blogging. Some of these money making methods are more fruitful than others. But choosing the best is what you should seek to do. This brings us back to the training point above. This will help not waste time and resources in dabbling between methods. I recommend Affiliate Marketing for any blogger wishing to build a stable source of passive income on the Internet. 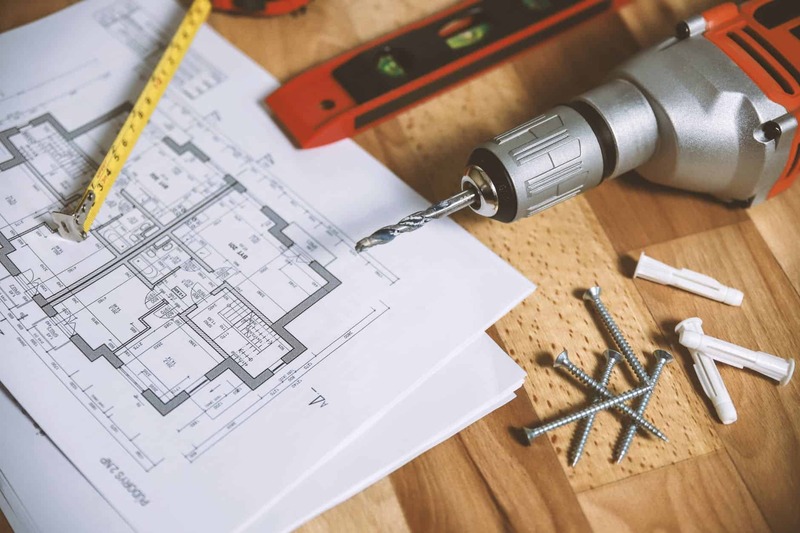 While creating your own products is an excellent way toward generating income online, it goes with the inconveniences that come with product creation and marketing. Why do I recommend Affiliate marketing? -> Affiliate Marketing is easy to start. -> You promote products others have created. -> You are not responsible for product updates and upgrades. -> You do not deal with after sale services – delivery, Customer help, etc. -> You do not not need heavy investments to begin. -> You can easily find training materials and go through without hurting your wallet. -> With affiliate Marketing, you can earn recurring income from few sales generated. 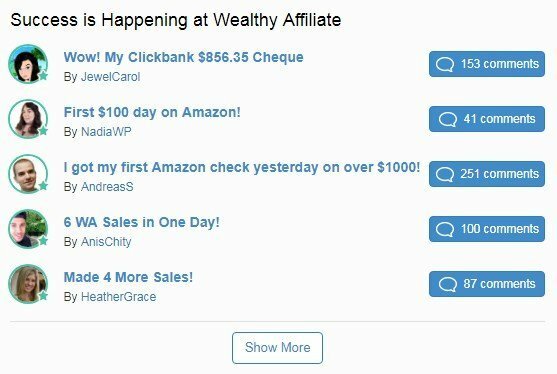 One of the training platforms I highly recommend for affiliate marketing training is Wealthy Affiliate. Among the best training platforms for bloggers who want to make money with Affiliate Marketing, Wealthy Affiliate goes beyond training. They make available to their members premium tools they need to succeed as affiliate bloggers. These include dedicated WordPress hosting for up to 50 websites, SEO tool, Free domain name protection, etc. These tools are available to Wealthy affiliate members at no extra cost. The WordPress Hosting service is top on the list in the industry and the community of over 1.3 million members make the training and money making exercise more relaxed and exciting. I wrote a post in which I explained how you can start a prosperous Affiliate Marketing Business online as a blogger with just $68. There is no business that can drive success without using the right tools. Online today, we have mixed blessing of free and premium tools. While the free tools are always a bait to attract users to the paid version, they can help achieve success. But if you want to break the limits, you must invest in the premium tools that help get results. -> Buy the most reliable web hosting for your blog. -> Buy premium themes and plugins. -> Buy other tools, including SEO tools recommended for your blogging success. If you choose Wealthy Affiliate, these tools are all made available to you as a Wealthy Affiliate Premium member. In any business, success and focus go hand in hand. First, have a goal. Then draft a strategy. Focus on the strategy and don’t let distractions get in the way. Multitasking is good but sometimes it’s a big distraction. -> Does it pay recurring income ? -> How much you earn per sale ? -> Does it convert well? -> What is the average retention rate? -> Who are the people behind the product ? -> Is it in your industry? If you’ve had positive responses to these and more questions, choose the product and focus on promoting it. If you’ve chosen another path like product creation, focus on making your product the best in the industry. Once you’ve found what’s working, rinse and repeat for better results. Focus brings expertise and perfection. DID YOU KNOW YOU CAN INCREASE YOUR PROFIT AS A BLOGGER IF YOU CAN ATTRACT MORE TRAFFIC TO YOUR BLOG? GET A COPY OF MY FREE EBOOK TO LEARN HOW. If you want to succeed as a money making blogger, you need to build connections with other successful bloggers, among others. The reason is that no one can succeed as an island. Connecting with top bloggers in your industry opens you to new channels and helps build your branding. You can’t function alone and expect big brands to trust you. Associating with successful people gives credibility, and that’s needed to build a successful business online. Being frequent nourishes your business. It allows you to publish up-to-date content and keep your audience informed. Profitable opportunities for bloggers come up almost daily and you can only access them if you are frequent in blogging. Practice being frequent on your blog and on other communities you are part of. Being frequent differs from maintaining a schedule. Some folks blog once a month. Others weekly or daily. I believe the more you are write, the more you can meet the needs of your market and get them to pay you for your services. Google loves fresh content. Frequently posting on your blog keeps it active and gradually grows your natural traffic. You cannot be a successful money making blogger without being bona fide. Blogging is an industry like many others where we meet fake and bogus companies whose job is to extort money from the naïve. You may find success being a cheat but trust me that will be short-lived. If you want to build a thriving long term business, you must be genuine. It’s a requirement that’s not negotiable. 2 – Attend events organized by fellow bloggers. Now and then, there are blogging meetups, WordCamps, Conferences, etc here and there. These are avenues to meet and connect with like-minded people. Offline blogging events allow us to showcase our blogging skills, help others succeed and sell our services. If you’ve never been part of these events, put that in your agenda. You see making money with blogs doesn’t come with just creating a WordPress site and hoping magic will happen. It comes with treating blogging as a real business and allowing time to play its part. Thanks for reading and thanks to Christopher for allowing me share this with you. Drop a comment let me know what you think. Check out my blog and let us connect. Join me on Wealthy Affiliate let’s make the passive income and grow together.